52 years, 3 months, 17 days old age. Nick Clegg will turn 53 on 07 January, 2020. Only 8 months, 13 days, 19 hours, 28 minutes has left for his next birthday. Nick Clegg has celebrated the total number of 52 birthdays till date. See the analysis by days count and bar graph. 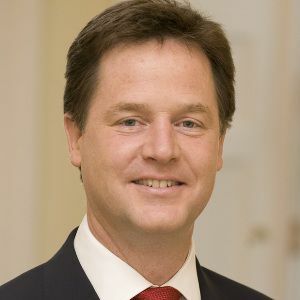 Nick Clegg was born on 07-01-1967 in Chalfont St Giles, Chiltern, Buckinghamshire, United Kingdom. He is a British Politician, Writer and former Deputy Prime Minister of the United Kingdom. Nick Clegg was born to Nicholas P. Clegg (father) and Hermance van den Wall Bake (mother). He has a brother named Paul Clegg. 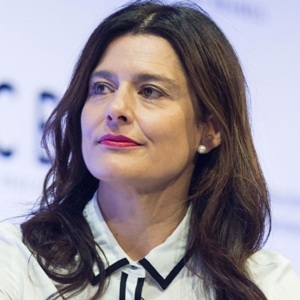 He is married to famous Spanish lawyer MiMiriam Gonzalez Durantez. The couple has three sons named Miguel Clegg, Antonio Clegg & Alberto Clegg.